Nantero Inc., a Woburn, MA-based nanotechnology company developing next-generation memory using carbon nanotubes, closed an over $21m financing round. The round was led by Globespan Capital Partners with participation from both new and existing strategic and financial investors. 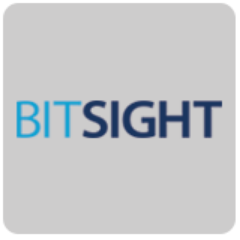 The company, which has raised over $110m in total, intends to use the funds to support partners in bringing multiple products into the market, while also enabling new customers to begin development. 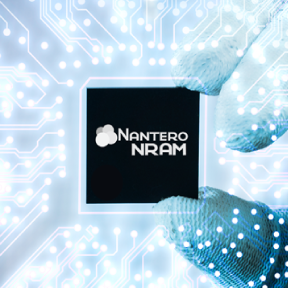 Led by Greg Schmergel, Co-Founder & CEO, Nantero focuses on the commercial introduction of NRAM – a high-density high-speed nonvolatile random access storage device, whose applications include smartphones, tablets, enterprise systems, notebook and desktop computers, as well as the automotive and industrial arena. NRAM™ can be manufactured for both standalone and embedded memory applications. The company currently has more than a dozen partners and customers in the consumer electronics, enterprise systems, and semiconductor industries actively working on NRAM. It also works with licensees on the development of additional applications of its core nanotube-based technology.